A Polynesian-themed resort hotel in Lake George, NY! Torn between a tropical beach vacation destination and a lakeside holiday? 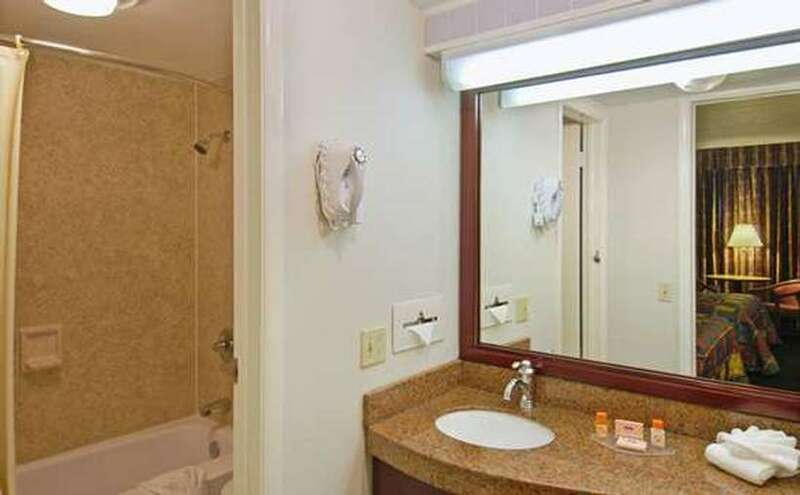 The Tiki Resort hotel in Lake George, NY is the perfect solution! Offering the best fusion of a Hawaiian resort and an Adirondack getaway, you’ll get the best of both worlds at this Polynesian paradise. A celebration of the Polynesian-pop aesthetic, The Tiki Resort provides tropical bliss right in Lake George. Dine at the Waikiki Supper Club and enjoy dinner, drinks, and drama. These spectacles feature a variety of cultural representations - from hula dancing and fire eating, all the way to traditional flame and sword demonstrations. This family-friendly entertainment is guaranteed to be fun for all ages. 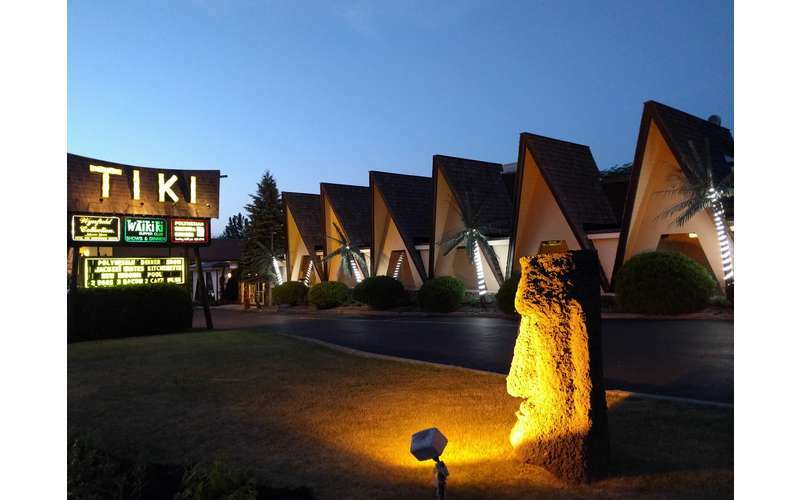 Described as “the last of its kind in the U.S.” by founder of the Fraternal Order of Moai, this kitschy classic is a nod to a bygone era when themed entertainment dominated the industry. To this day, The Tiki Resort is the last standing tiki-themed full service resort with a Polynesian dinner show, disregarding Disney’s Polynesian Resort. It is also 7 years older than Disney’s Polynesian Resort, making it the oldest tiki-themed resort in existence. 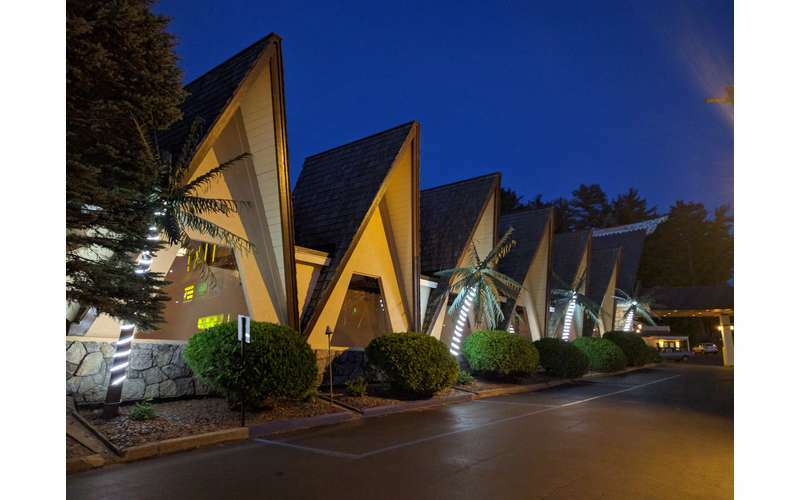 The Tiki Resort was first founded in 1963 by Charley Wood and still possesses many of its original 1960s tropical trappings. 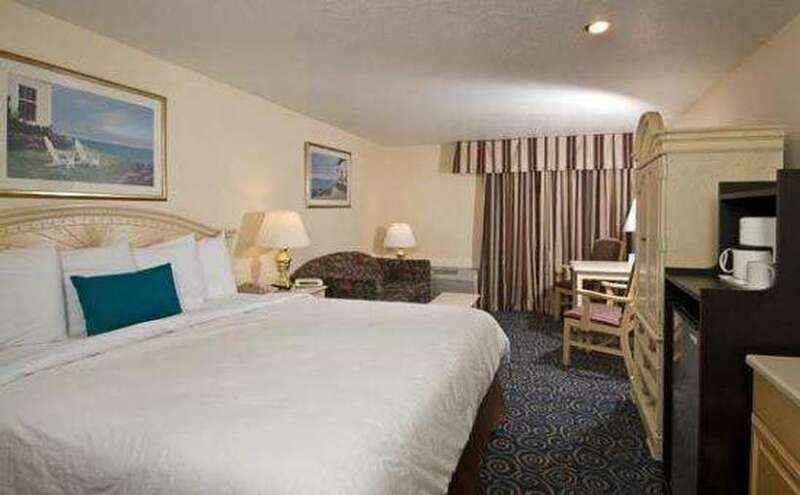 The hotel is a piece of American history, offering an experience like no other. Book today and discover paradise at Tiki Resort. Once you come, you’ll never want to leave!